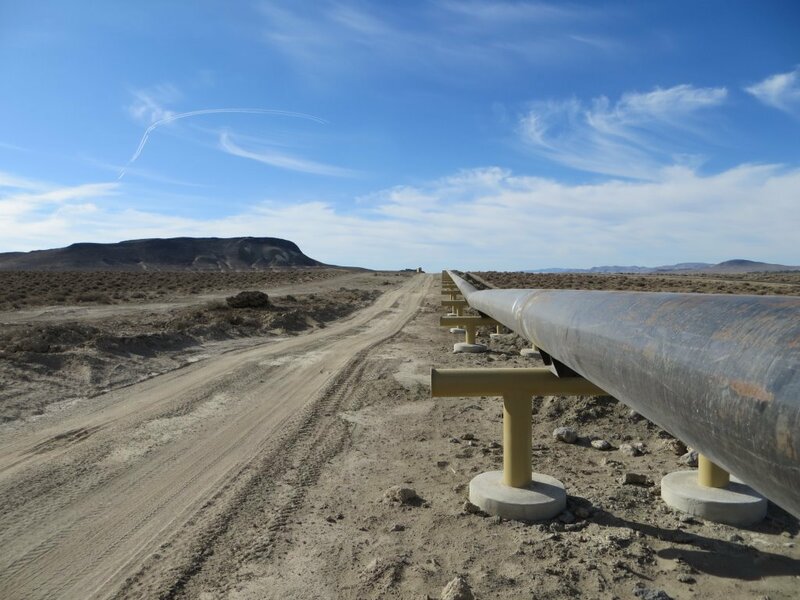 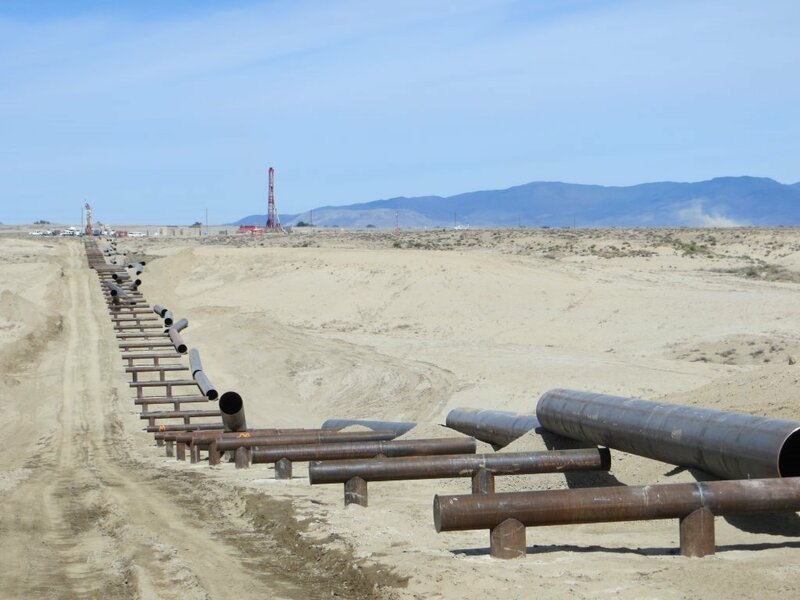 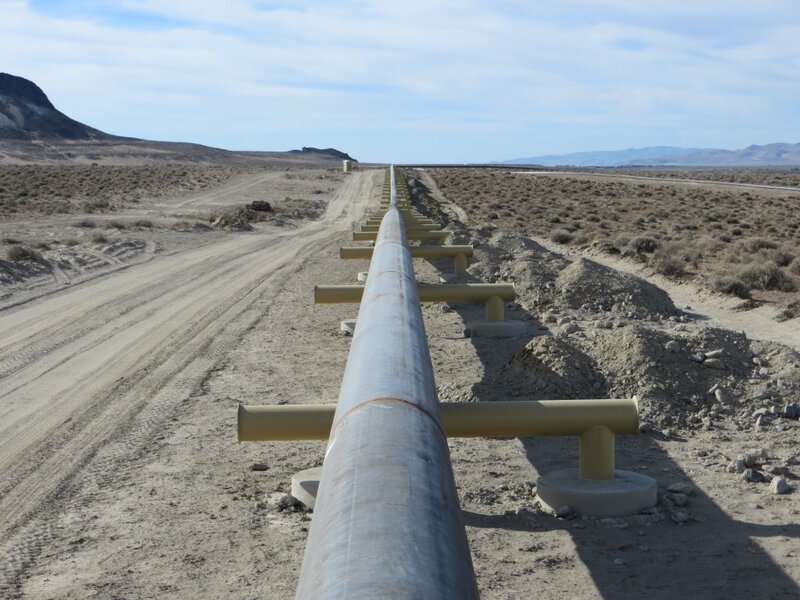 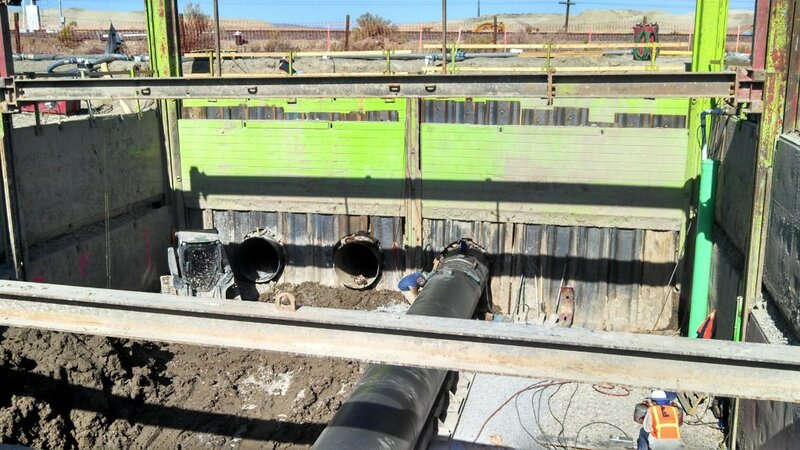 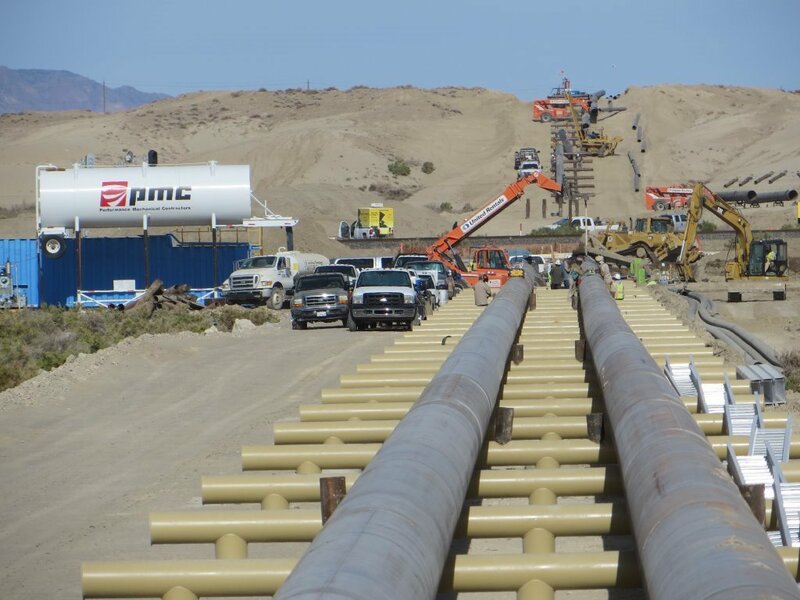 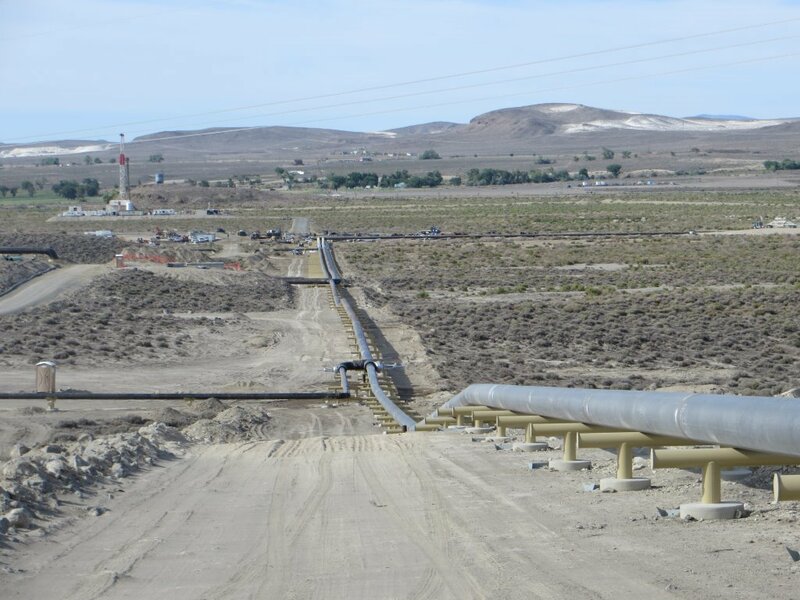 PMC was the General Contractor for the installation of the cross-country brine piping for the gathering and injection systems at the newly constructed Patua 1A 30 MW Geothermal Power Producing facility near Hazen, Nevada. 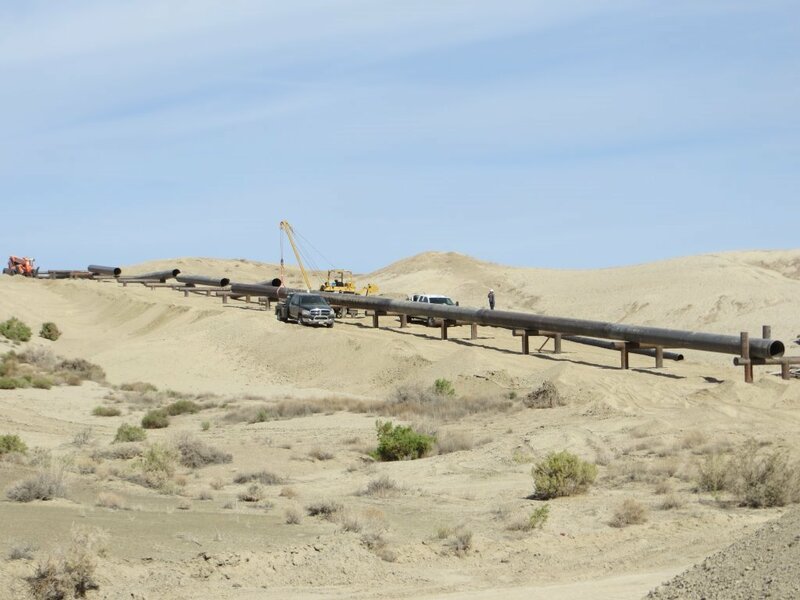 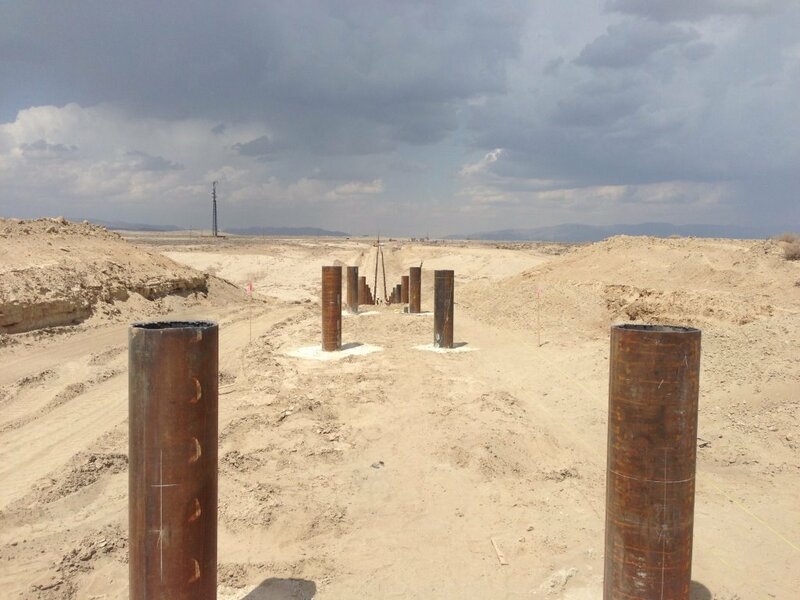 Construction includes all right of way and access road grading, installation of over 2,600 drilled concrete and steel pipe supports, over 45,000 LF of piping, and approximately 38,200 diameter inches of welding. 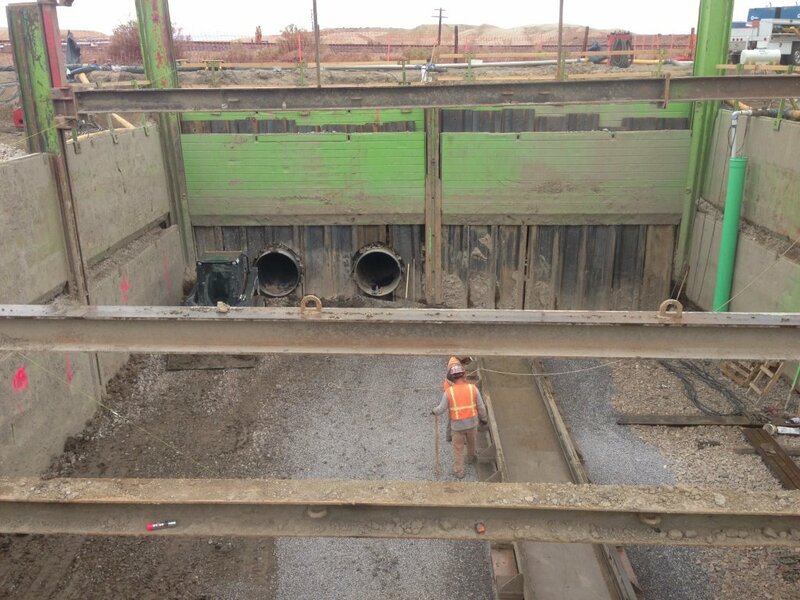 Work also includes 10 road crossings, installation of pipeline through an environmentally sensitive drainage ditch, and tunneling/boring underneath the existing Union Pacific Railroad.